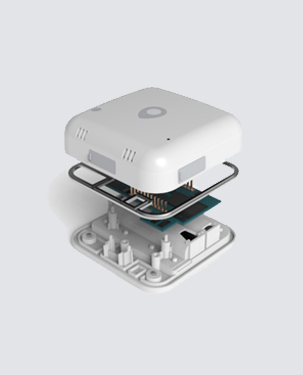 Gper is an independent device that collects location data through GPS to protect your family members and valuables. Gper uses LoRa® network that is provided by SK Telecom.It is cheaper to use and consumes less battery. 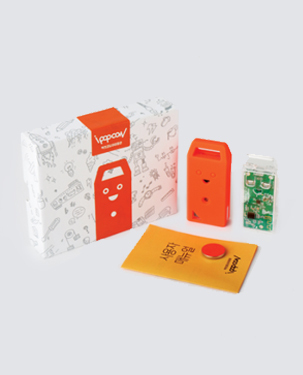 To detect vibration, you can install IoT sensor on the ground or on the wall. ​It doesn’t response to any vibration. With elaborate algorithm developed by Ino-on, you can get proper information for your purpose of use. Possible to measure various motion and environment including 7 kinds of sensor such as acceleration, rotation, magnetic field, temperature, infared rays, brightness, atmospheric pressure sensor etc.